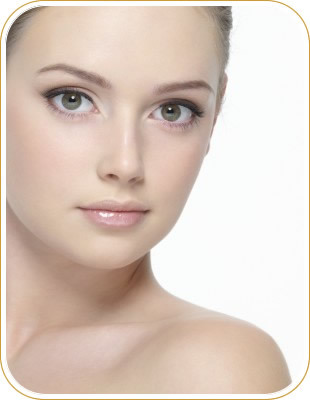 Eyevittal Cosmetics are dedicated to your total satisfaction. Making a purchase could not be easier: just browse our store and add any items you so wish. UK orders are normally within seven days; overseas orders could take slightly longer depending where in the world you are located. We accept faulty returns and sealed goods, for a replacement, provided goods and packaging are in good condition within 7 days of purchase. All goods must be returned by recorded insured methods at your cost. Any refunds are 25% less the purchase price. Returns can take up to 14 days to process.